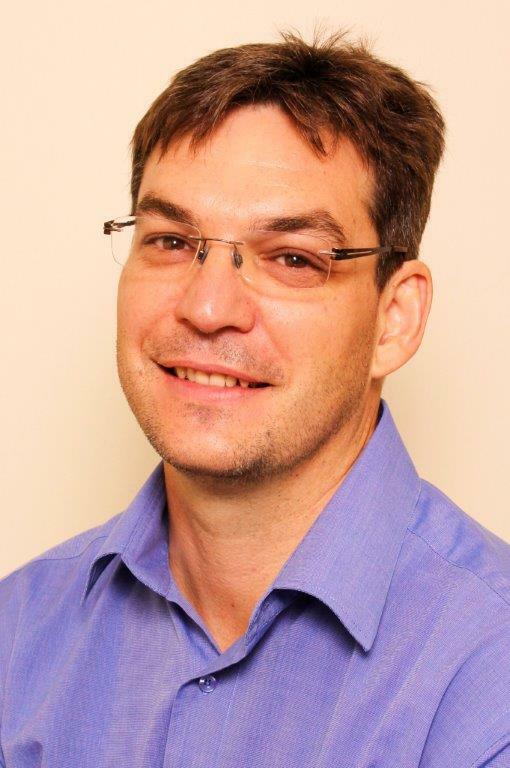 Jean du Plessis is co-director and co-founder of Morajane Du Plessis Attorneys. He has a wealth of experience in the forestry industry and related legal issues. Jean is privileged to be regularly involved with five forestry, and two sawmilling companies. He provides advice on a wide range of topics, including industry related commercial contracts and matters concerning forest fires (such as compliance with the National Veld and Forest Fire Act, Act 101 of 1998). He also advises on a more practical level regarding issues pertaining to fire prevention and fire-risk management. Jean was recently invited to join the National Veld and Forest Fire Protection Advisory Forum. This forum comprises the nine provincial Fire Protection Associations, a representative from the Working on Fire Programme, and a representative from the Department of Agriculture, Forestry and Fisheries. Jean's role in the forum is in providing input and legal advice on matters relevant to all South African Fire Protection Associations. In 2012, Jean presented at the SAIF's 8th Fire Management Symposium. In 2013 he was a guest speaker at both the annual Letaba Fire Protection Association's Open Day, and the 48th Annual Congress of the Grassland Society of Southern Africa. Sabie / Graskop / Pilgrims Rest area, and the 2009 Boland fires in the Stellenbosch / Grabouw area. Towards the end of 2012 Jean worked on a claim for pure economic loss, from a sawmill against a third party – the first matter of this kind in South Africa. The matter was settled. As a plaintiff attorney, Jean has successfully settled fire-related claims to the value of over R100 million. Jean obtained his B.Proc. and LLB degrees through UNISA. Jean was admitted as an attorney of the High Court in 2002, by the Law Society of the Northern Provinces. Jean joined the South African Police Service in 1990. During his time at the SAPS he completed his B.Proc. and LLB degrees, and in the last three years of his employment he worked in their Legal Department. In 1998 Jean left for London where he gained experience in both the legal and accounting fields. During this time he also toured Europe and Russia, and in 2000 Jean returned to South Africa to join Adcock Ingram. While working at Adcock Ingram he obtained a Certificate in Medicine and Law through UNISA. In 2001 Jean joined the Roestoff Venter and Kruse legal firm, which is where he was introduced to the forestry industry. A year later, he was contracted to the South African Forestry Company Limited (SAFCOL) to temporarily act as their legal advisor. The rest, as they say, is history. He has assisted with the privatisation of MTO Forestry (Pty) Ltd and Amathola Forestry Company (Pty) Ltd, and since 2003 – when he became involved in fire-related claims – has specialised in this area. In 2007, Jean began advising Unitrans Freight and Logistics regarding motor vehicle accidents: with over 2000 trucks on the road – Unitrans Freight and Logistics has numerous trucks involved in road accidents. Since 2011 Jean has also assisted with due diligence work for an international client purchasing forestry assets in South Africa. Currently, Morajane Du Plessis Attorneys' operations are divided between Collections (managed by Malandi Pieterse) and the Civil / Commercial section (managed by Jean). Jean has three assisting lawyers and three support staff. 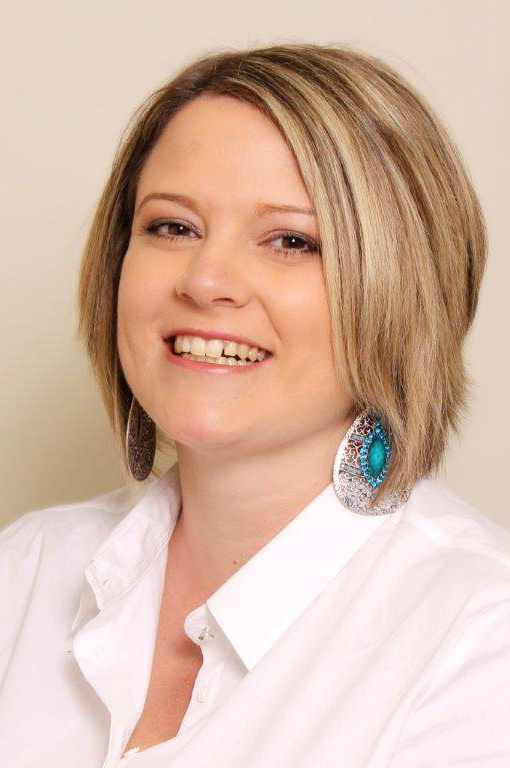 Malandi Pieterse is co-director at Morajane Du Plessis Attorneys. Malandi obtained a B.Comm. Law (2003) and an LLB (2005) from the University of Pretoria. Malandi completed her articles in 2006 and was admitted as an attorney of the High Court in 2007, by the Law Society of the Northern Provinces. Malandi commenced her studies at TUKS in 2001 and completed her two law degrees in 2005, whereafter she joined Snyman de Jager Attorneys to complete her articles. In 2007, after completing her articles and being admitted as an attorney she left the practice and entered the private sector to join a development company as legal advisor. However, she soon came to realise that law was her passion, and joined Morajane Du Plessis Attorneys in April 2008, as professional assistant. In August 2011 she was appointed as co-director of Morajane Du Plessis Attorneys. With Jean as mentor, she obtained a wealth of experience in civil litigation and motor vehicle accident damage recoveries, as well as matters relating to the forestry industry. She provides legal assistance to the Unitrans Freight and Logistics accidents claim department. She also assists Jean in providing commercial, environmental and litigious legal services to individuals, as well as private- and state-owned companies. Janadia Jacobs obtained her LLB at the University of Pretoria. 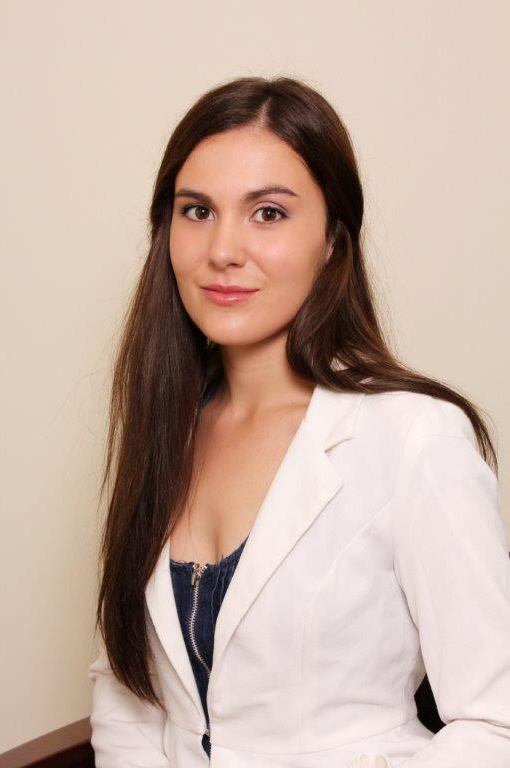 Janadia was appointed as candidate attorney at Morajane Du Plessis Attorneys in January 2011. After completing her articles and being admitted as attorney of the High Court in 2012, she was appointed as professional assistant. In 2015, she was appointed as an associate. Janadia is a member of the Law Society of the Northern Provinces and has experience in family law and various divorce matters. She has obtained extensive knowledge of forestry and the forestry industry, and has worked on some of the biggest fire claims in the history of South Africa. Her environmental work includes litigation related to the fishery sector, and since 2014 she has helped manage the recoveries litigation department. Janadia provides legal assistance to private, commercial and state-owned entities.